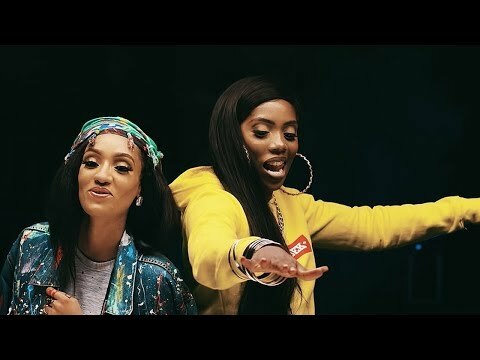 Off the successful “Aprodija” EP of Mavin Records’s Diva, DiJa, is the blazing record titled “The Way You Are (Gbadun You).” The record features label mate and Afro-Pop Queen, Tiwa Savage. “The Way You Are (Gbadun You)” comes with the no holds barred love confession about the feelings of Di’Ja who doesn’t seem capable of having just enough of her man. Only thing is the fact that the record which had streamed off as one of the high-fliers off her project of musical art is now set for a lifespan extension as Di’Ja brings the urban grind to bare on her renditions even with all of the cupid flavours. Then, when you consider the heavyweight status, clout, authority and legitimacy of Tiwa Savage who has been on an unbelievable streak lately, your guess can only just be as good as ours. Mama J brings the extra tact and depth to bare on “The Way You Are (Gbadun You)” and prove the fact that being the most sought-after female act at the moment is no fluke by any chance. 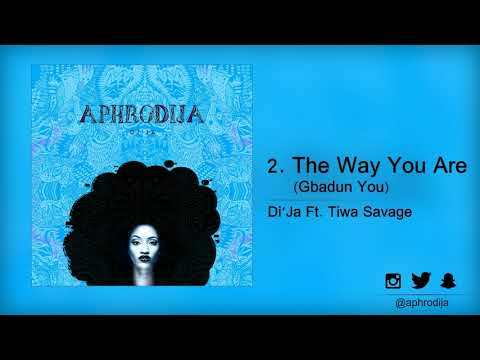 The music video for “The Way You Are (Gbadun You)” comes with the clean and fresh visuals as well as the support of the entire tribe. You do not want to miss out on this scorcher.